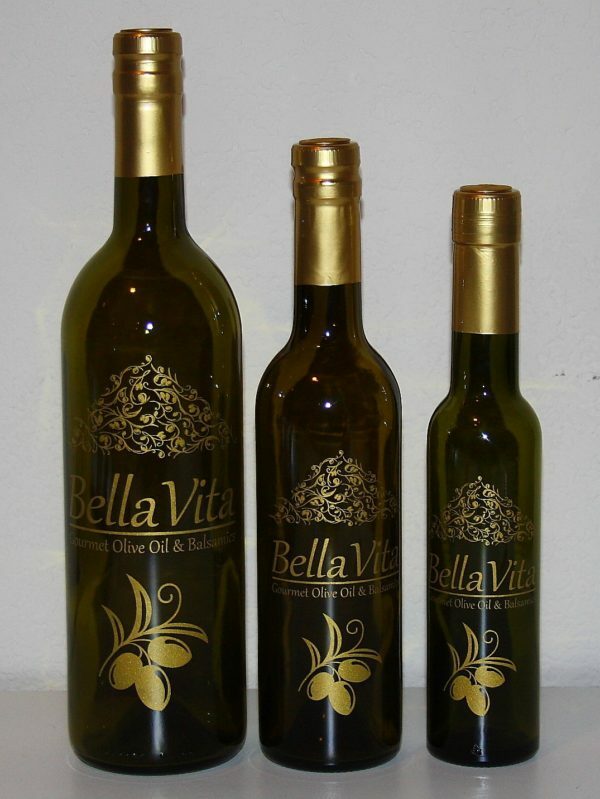 Organic Wild Mushroom & Sage Infused Olive Oil – Delicious combination of fresh herbaceous sage paired with an array of savory wild mushrooms. The result is a sumptuous, savory experience. Try drizzled over cream of mushroom soup, on risotto, stuffing and aioli. 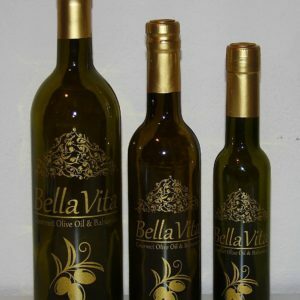 Notes: It makes inspired vinaigrette when paired with our Sicilian Lemon White Balsamic Vinegar. Let this oil take your vegetables to a whole new level.